Our Wine Club was featured as part of Marilyn's 10 Days of Giveaways on December 8. On 'Day 3', audience members of the Marilyn Dennis Show received an exclusive 1-month membership to the PondView Wine Club. Each person will receive a 4-bottle sample (mixed red and white wine) from PondView, with the option to upgrade to a full membership. Click here to watch the clip – we're featured at the 1:45 mark. 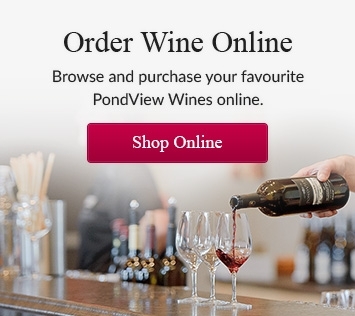 As a member of the Wine Club at PondView Estate Winery, you'll have exclusive access to our best Niagara wines, delivered right to your door.